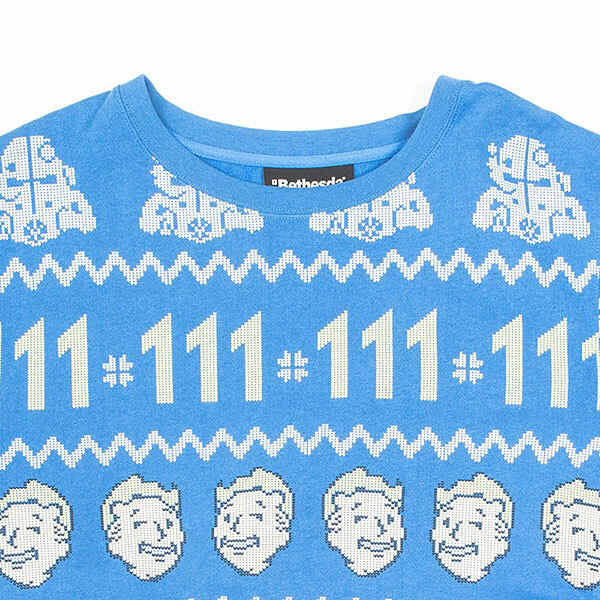 It's not often Christmas and post-apocalyptic scenarios blend, but when they do it's a glorious thing! 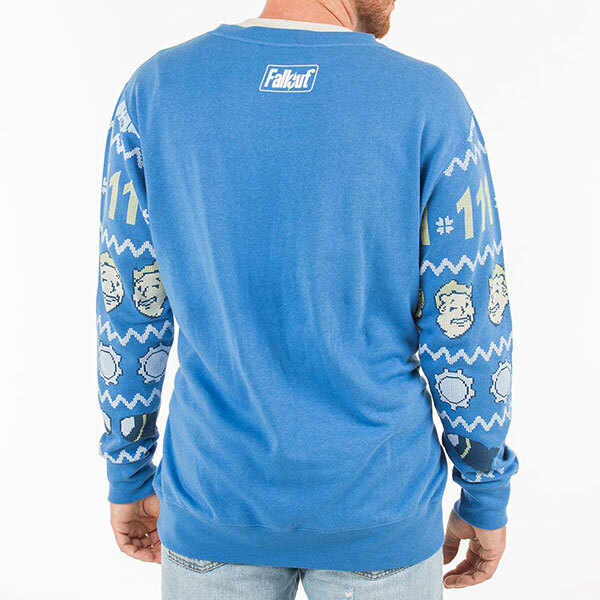 Case and point check out these dope sweaters from ThinkGeek that take the look of Vault 111 and give it that Holiday Spirit. 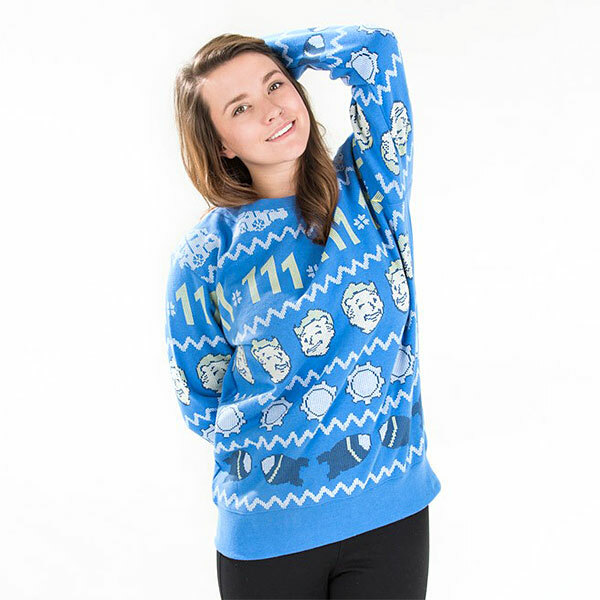 Well worth the $38.99 they're running in my opinion, get it right here!